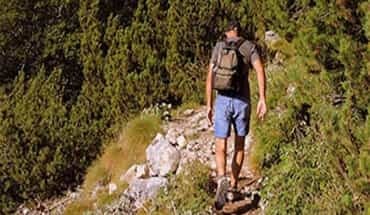 Active Holidays Croatia travel agency was founded in 1989, and we have been in charge of tailor-made activity and adventure programs and specialty offers for the last 30 years. We specialize in bringing You bespoke, fun and action-packed holidays in beautiful surroundings , which town of Omis certainly is. Our wide offer can satisfy everyone, from solo travelers to families with teenage kids seeking thrill in number of activities , such as canyoning, rafting, ziplining - to name but a few. Each 7 or 10 days long program can be designed from scratch, involving any activity or excursion You like. Our base, town of Omis, is just half an hour from Split airport. Within a 500 meter radius, there is a river, a sea and two mountains touching shoulder just above it. Not to forget, a medieval part of town with number of bars and restaurants and a centrally located sandy city beach wearing Blue flag is few minutes from any type of accommodation You choose. Most importantly, since Omis is a base for activity holidays in coastal Croatia, each of our activities start no more than 30 minutes drive from Your accommodation. There is no time wasting and boring traffic jams during the high season. The great outdoors of Omis will take your breath away. To ensure the top quality of offered activity and adventure holidays , our staff consists only of the best, most experienced and well trained skippers and tour guides which have been with us for a minimum of 5 years. All of them have IRF (International Rafting Federation) certificate, Rescue 3 International license and most either work or volunteer with Mountain Rescue Service (CMRC). For all activities we offer, highest safety standards in industry are applied. Fun, safe and relaxed vacation is our motto and our practice, and we invite You to try it too. Enjoy Omis' breathtaking scenery and diverse natural environments on an outdoor adventure. Our fully licenced and experienced guides would show You all the beauty of surrounding area, taking care of all Health and Safety regulations first. For all activities we offer, highest safety standards in industry are applied. 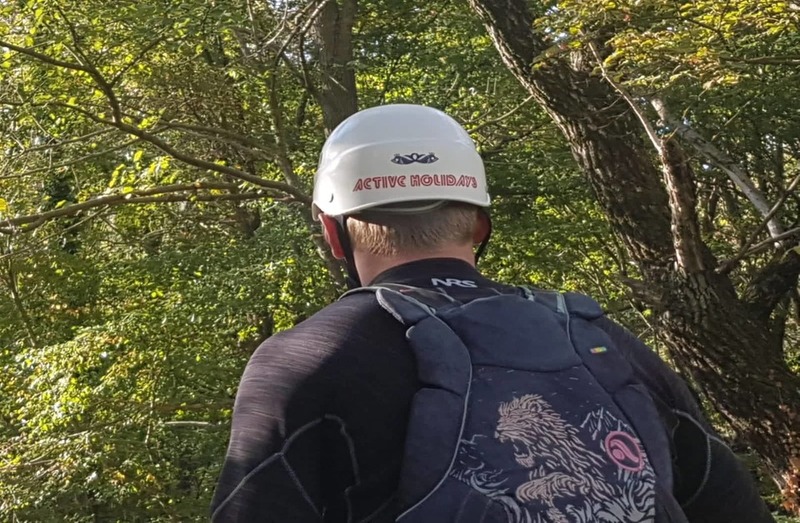 Come with us on a unforgettable journey, whether you're on a kayak, raft, quad or finding challenges from the beginner to expert rock climber. 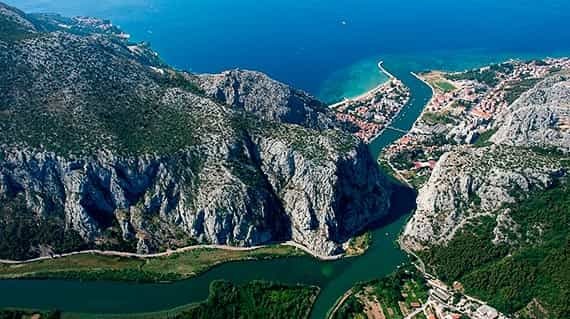 You will see Omis from the sea , land and aerial perspective. All activities are close to Your accommodation (expect no more than 30 minutes to each and every starting point). No time wasting, boring and long travel on Your vacation. HANNAH WALLS - UNITED KINGDOM "I've went on a 10 day holiday in September with active holidays and honestly it was the most amazing holiday we have ever had . Everything was perfect the town is beautiful, the activities were fantastic.. The apartment was perfect and overlooking the harbour with 2 little bars downstairs ( fab beer selection ! ) kristian - David and I cannot thank you enough you were truly a great host . Oh and I can't not mention the food - simply amazing!! I was a little nervous as couldn't find reviews on trip advisor - this is nothing to do with the company but to do with trip advisor! Honestly guys don't book with anyone else these guys are known for being the best!!! Kristian we hope to see you again soon - we will be bringing the in laws but I don't think we will get them on the zip line!" 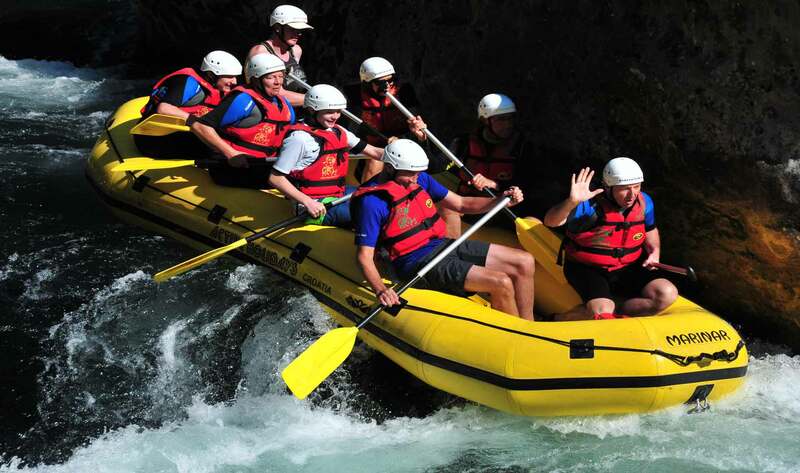 PHIL WILKS - UNITED KINGDOM "Brilliant holiday, white water rafting, zip lining, canyoning, quad biking safari and a speed boat trip to the island of Brac. All superbly organised by Kristian. Would recommend this company to anyone coming to Croatia, we have had a fantastic experience." SALLY BARR - UNITED KINGDOM "Fabulous holiday organised by Active Holidays Croatia. Zipwiring, kayaking, white water rafting, canyoning - all were great and superbly organized. This holiday is highly recommended." JAZZ BRYAN - AUSTRIA "Without a doubt the best holiday ever! Everything is so well arranged to suit everyone's needs, there's something for everyone! Kristian is amazing and made the holiday perfect. 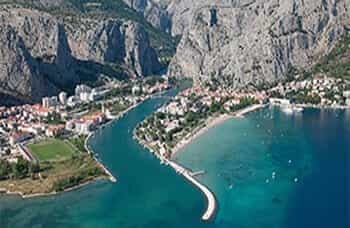 Omis is a lovely place and will 100% be going back!" CLAIRE BROWNE - UNITED KINGDOM "We had an excellent holiday with this group in July. Fab hotel. Fab activities- zipwire, white water rafting, kayaking etc but not too strenuous. The lovely Kristian organised us to perfection and I'd highly recommend them." LUKE CARROLL - UNITED KINGDOM "Gotta be the best holiday I've ever had! Kristian is an awesome guide. Can't wait to go back!"